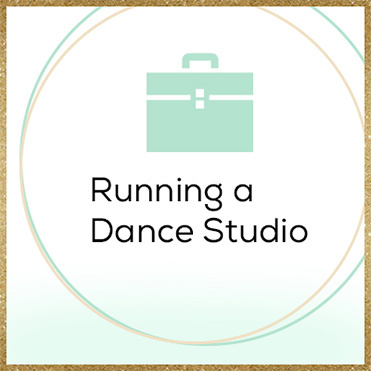 Your journey to mastering a successful and profitable dance studio starts NOW! Welcome to Dance Studio Excellence! We are honored to have you as part of our passionate and hard-working community of dance studio owners and managers. 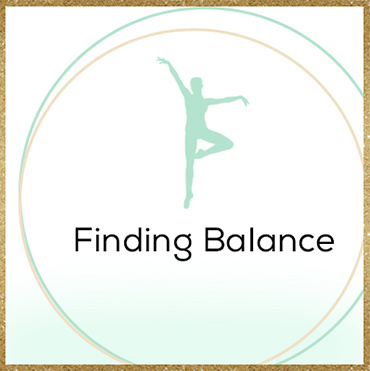 Our mission is to empower each and every one of our community members with the skills and support they need to grow and nourish a prosperous dance studio. Whether your school is a one studio arrangement in a bustling downtown metropolis, a sprawling performance space in a vibrant suburban hub, or a modest bespoke studio in a small town, we want you to achieve all the successes you deserve. 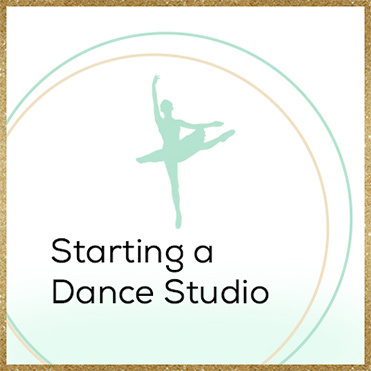 If this is your first time to Dance Studio Excellence, we know all this information can be a bit overwhelming, so we have created this page to get you started. Simply select the area below you want to focus on first! Are you in the early stages of dance studio ownership, or looking to open your own dream studio but are not sure how? Click to learn more. Already own a studio and wanting to make sure you’re doing all the right things? Click above for everything operational dance! Struggling to get more students, or to keep the ones you have? Click above for marketing strategies, social media tips, advertising advice and more! Are you an established studio owner wanting to increase your income and expand your business? 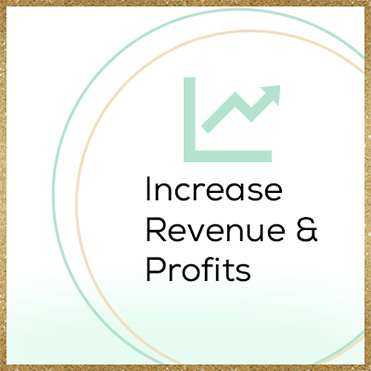 Click here for advice on how to take your business to the next level! Build a strong, loyal and committed team that helps you to grow your business. 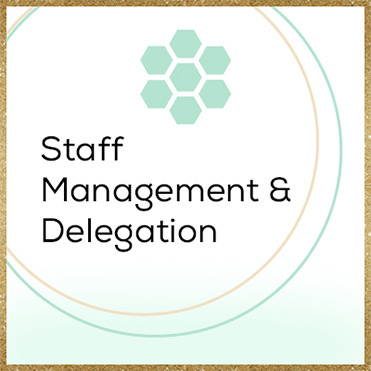 Learn how to delegate effectively so you can work ON your business, and not IN it!